for $169,900. This building is 1,440 square feet. 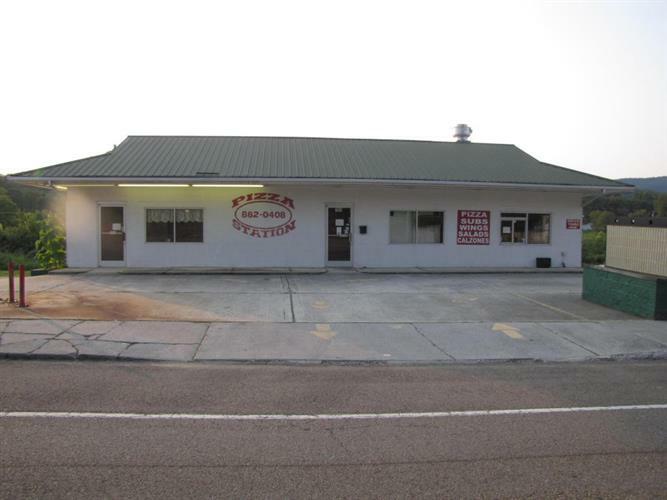 This building was used as a pizza Restaurant and has all the equipment still and being sold with the building.Great opportunity to be the boss of your own business. The property is being sold as is here is. Buyer to verify all sq. ft +-.